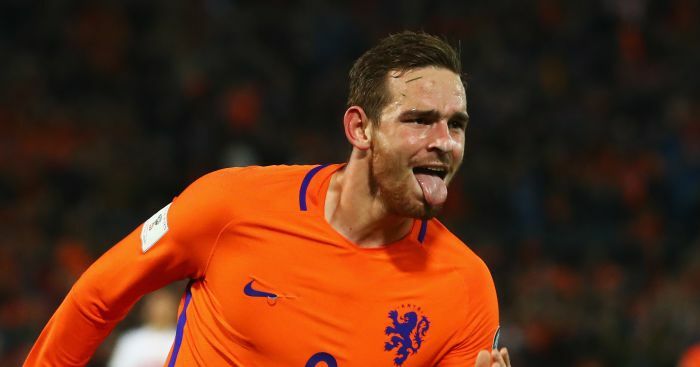 Burnley are reportedly showing an interest in Tottenham striker Vincent Janssen, who has been told he can leave this month for £15million. The 24-year-old has fought his way back to fitness following a foot injury but does not figure in Maurico Pochettino’s plans, despite Harry Kane’s injury absence and Son Heung-Min being at the Asian Cup. Spurs bought the Holland international for £17m in 2016 and so far this season he has played three games for the club’s Under-23s, scoring once and providing two assists. The former AZ Alkmaar star is said to have already turned down a loan move to Sevilla, as he would prefer a permanent transfer away from north London. There has also been rumoured interest from China and clubs in the MLS, but it would appear that Burnley could be ready to make a move for the frontman – as reported by the Daily Mail. Sean Dyche’s men traditionally struggle to score goals, although signing a player who has so far proved to be a huge flop in England would appear to be a strange answer to their goalscoring problems. The post Tottenham ready to accept £15m for flop as Burnley eye move appeared first on teamtalk.com.